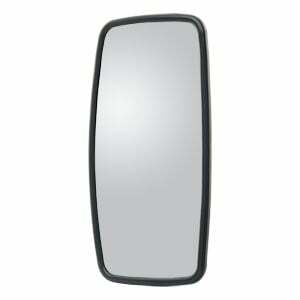 RETRAC is the place to find heavy-duty mirrors found nowhere else, and that couldn't be more true than in our west coast mirror lineup. We offer west-coast-style mirror heads in a wide variety of shapes and sizes to provide perfect OEM replacements for most heavy-duty trucks and semis. 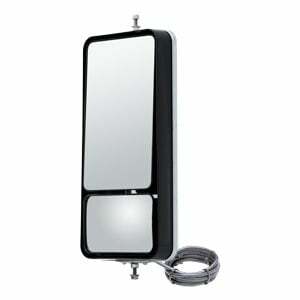 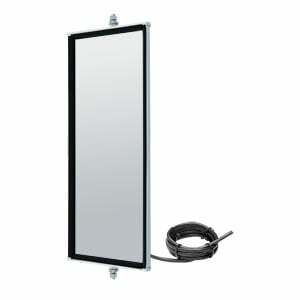 Our mirrors are easy to install, made with professional and loaded feature options to suit each and every application. 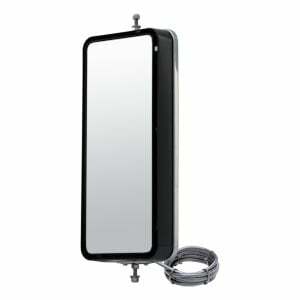 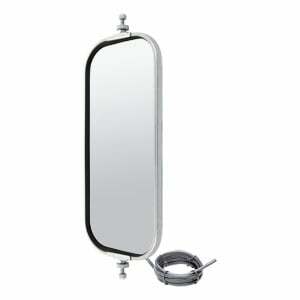 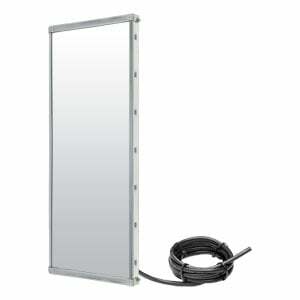 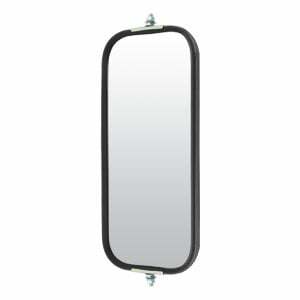 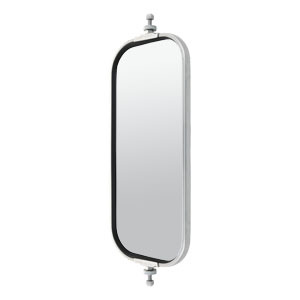 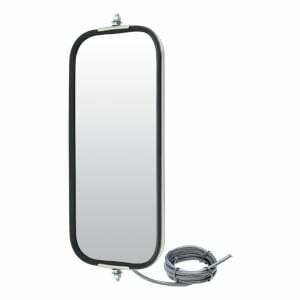 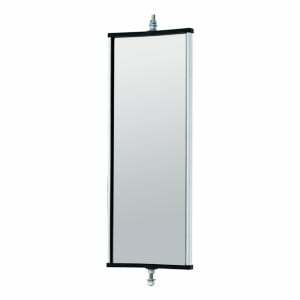 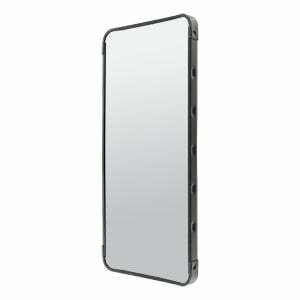 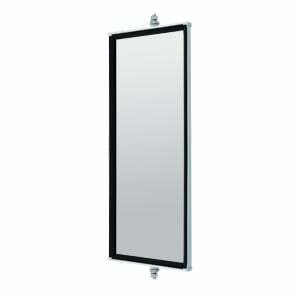 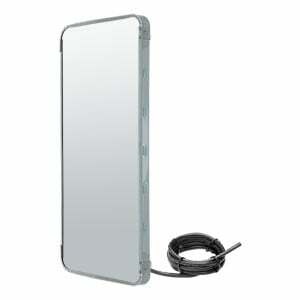 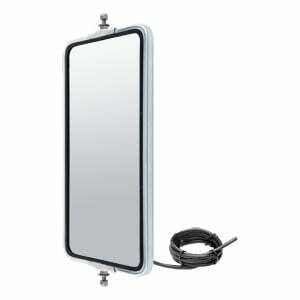 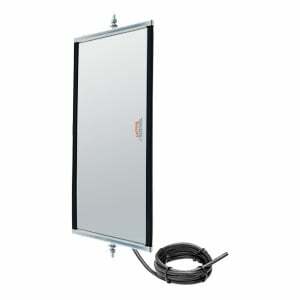 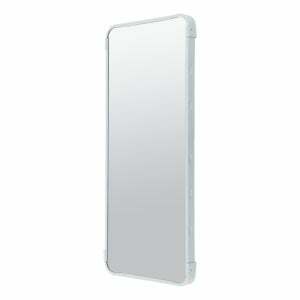 All RETRAC west coast mirrors are built to fit standard heavy-duty mirror loops. 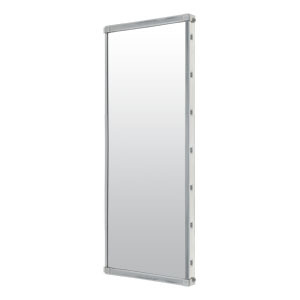 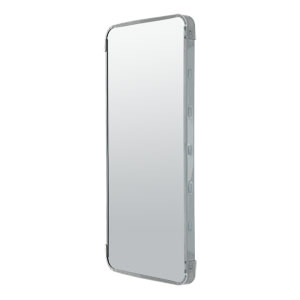 Whether stud mount or flange mount, our mirrors easily and securely attach to the existing hardware from the OEM mirror, providing a perfect replacement. 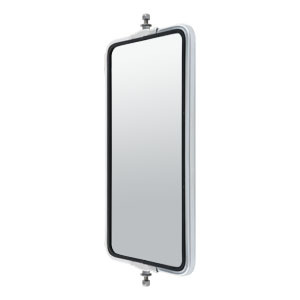 Many RETRAC west coast mirrors are available with a built-in heater. 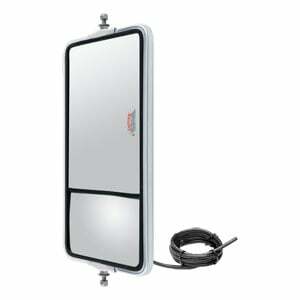 This heater heats the glass to keep frost off in cold climates and wintery conditions. 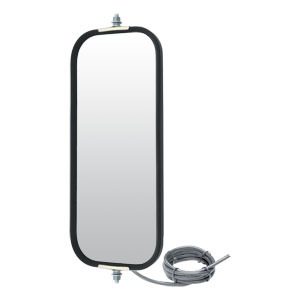 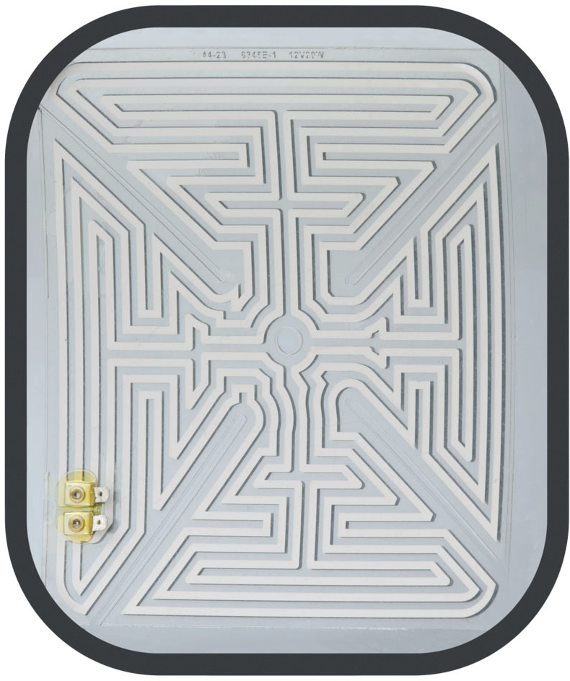 The heater splices right into the existing wiring harness of the previous mirror and requires no operational effort on the part of the driver. 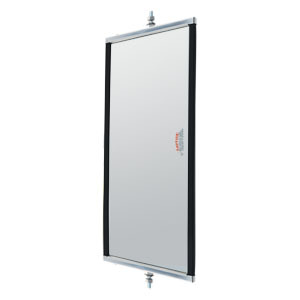 Some of our west coast mirror heads are also equipped with the RETRAC Smart heater, a computer-printed heating element that automatically detects the surrounding temperatures and evenly distributes heat across the glass accordingly. To help promote maximum safety wherever the road takes you, several RETRAC west coast mirrors are available with built-in marker lights. 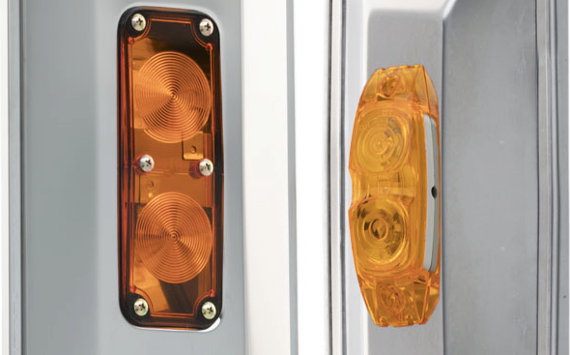 This light splices into the existing wiring and increases visibility of the truck for other drivers. 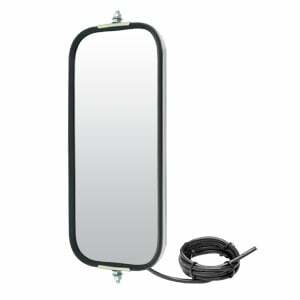 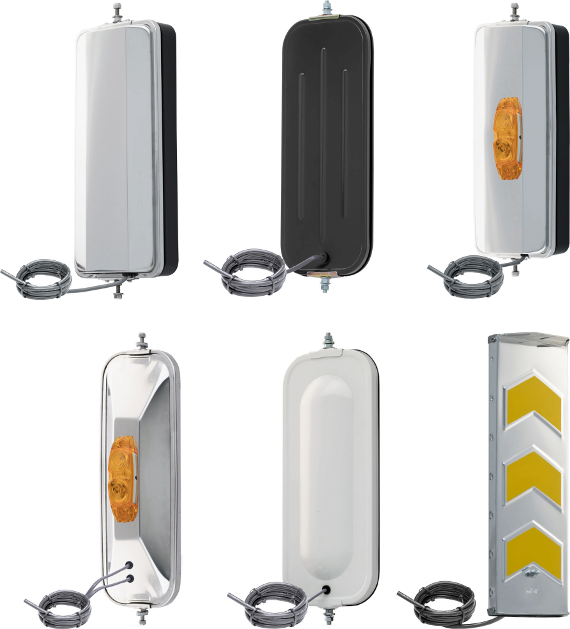 Many RETRAC west coast mirror heads are also made with first-surface glass. 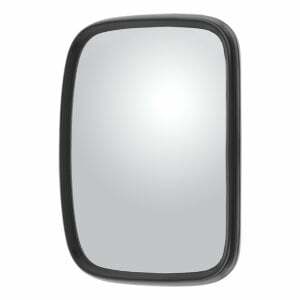 This glass is an electro-chrome glass and are designed to be non-glare to help protect the driver's eyes and field of vision. 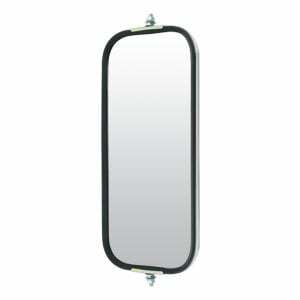 The glass offers a clear view behind the truck and helps reduce blind spots for safer maneuvering.